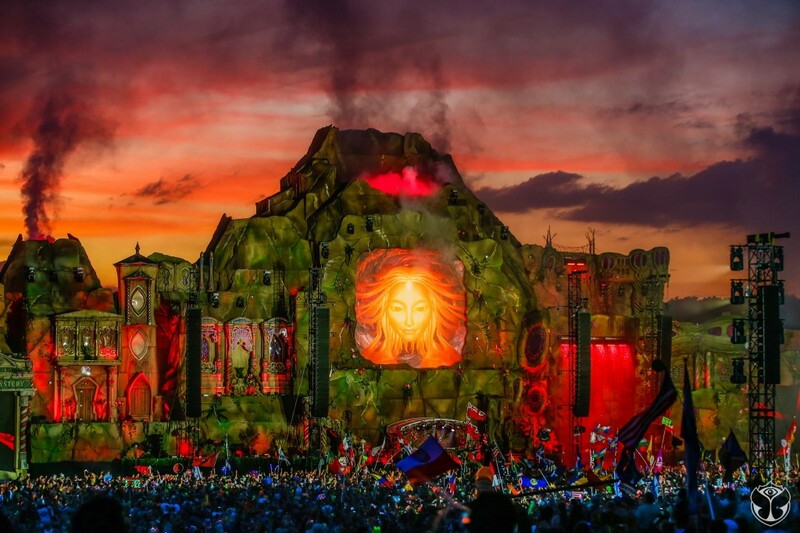 In just a few short years, TomorrowWorld has become one the greatest festivals in the North American circuit. 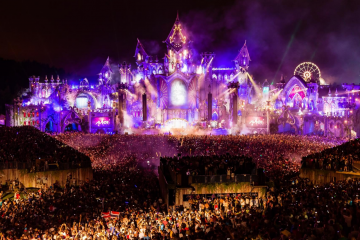 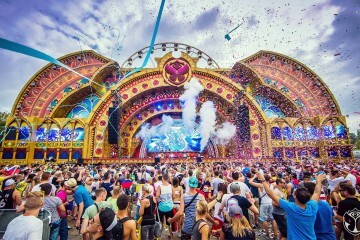 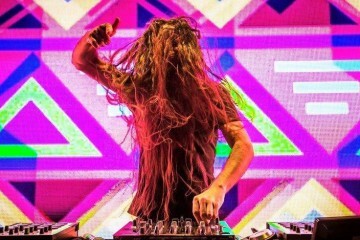 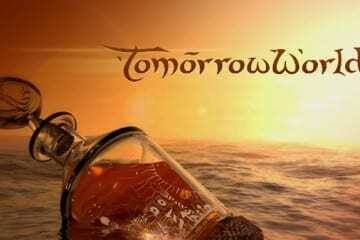 Being the offshoot of big brother Tomorrowland, TomorrowWorld has created its own identity and is now on the same playing field as Ultra Music Festival, Electric Daisy Carnival and others. 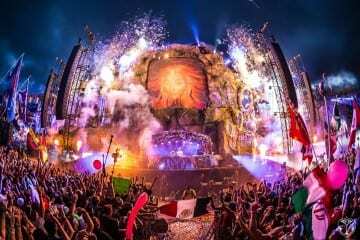 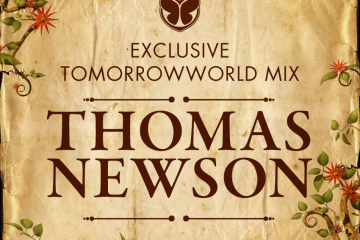 With the summer festival season just now kicking off, TomorrowWorld is gearing up for yet another humongous year. 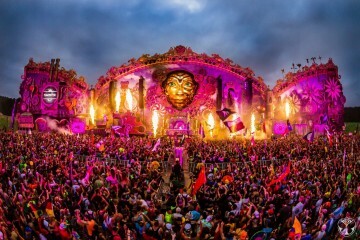 Today, the team behind TomorrowWorld released a captivating time-lapse of the 2014 event to serve as a reminder of why it’s lauded as one of the bests.